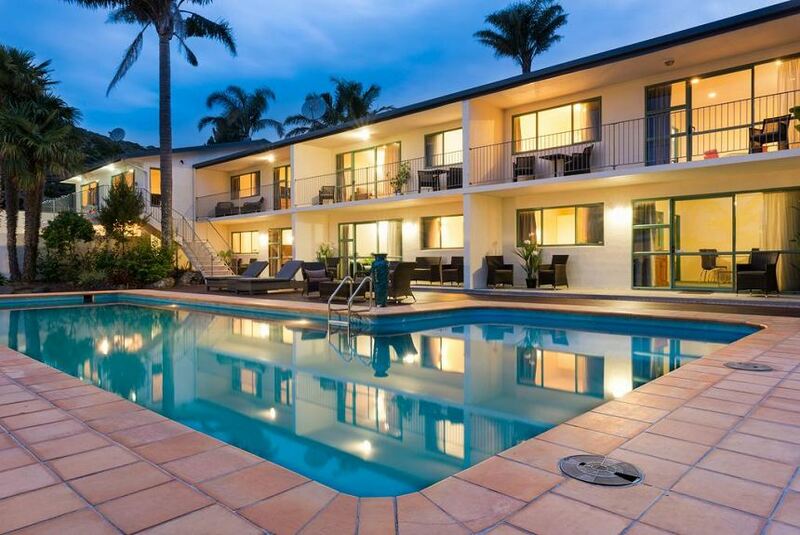 Set in sub-tropical gardens, Te Tiriti Motel offers a relaxing escape situated in Waitangi in the Bay of Islands. It features an outdoor pool. Te Tiriti Motel is conveniently located next door to a Countdown supermarket. Action World Paihia, Te Tii beach and the Waitangi Treaty Grounds are all within a 5 minute stroll. The Waitangi Golf Course is a 5-minute drive away. Te Tiriti Motel offers 2-bedroom apartments and studio unites with Māori inspired décor reflecting the traditional Waitangi cultural stories. You can enjoy a meal in the barbecue area. There is plenty of space around the property for children to play outdoor games.